Two escaped convicts are on their way to deliver a grenade to the Taliban. The NYPD Chief of Police can't face the terrorism threats therefore she is hiring Bad Boys 3 from Zimbabwe. 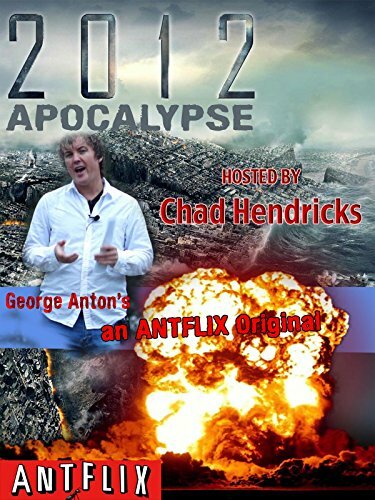 Hosted by Chad Hendricks, a Movie that you will never forget: 2012 The end of the World is Here. a Fantasy Mockumentary by George Anton.